2016 has seen a boom of high-quality and innovative indie games, from the dazzling surrealism of Hyper Light Drifter to the endless world of Stardew Valley. But for one reason or another, some games get swept under the rug every year amid the hype for the next big thing. 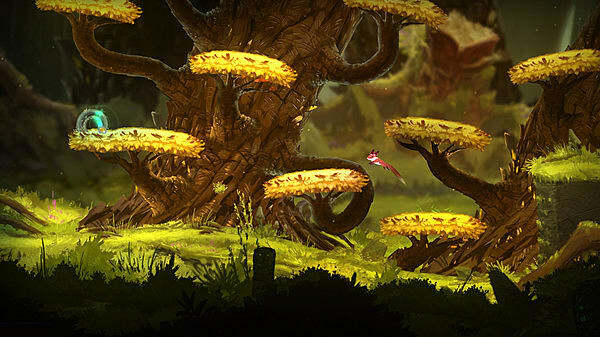 Here are a few indie platformers that didn’t get a lot of attention this year but bring something interesting and enjoyable to the table nevertheless. 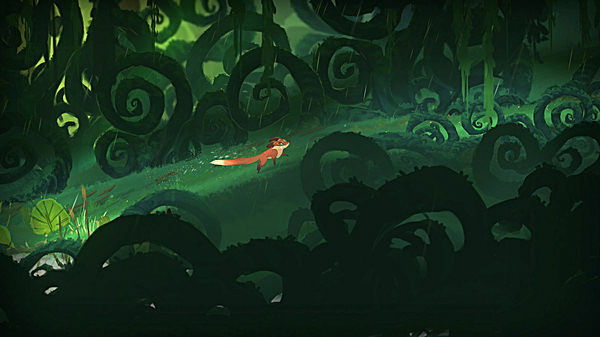 This visually striking 2D puzzle-platformer lets you play as a fox with the power to change the seasons at will. 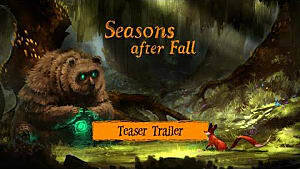 Your goal is to collect the power of four Guardians of the Seasons and discover what has gone wrong in the forest. 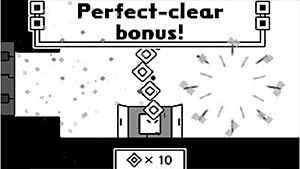 The key mechanic is manipulating the environment to work in your favor -- a similar idea used in other puzzle-focused games. Give it a shot if you like the Legend of Zelda: Oracle of Seasons or just want to see a little fox run around a forest with a four-string quartet playing in the background. 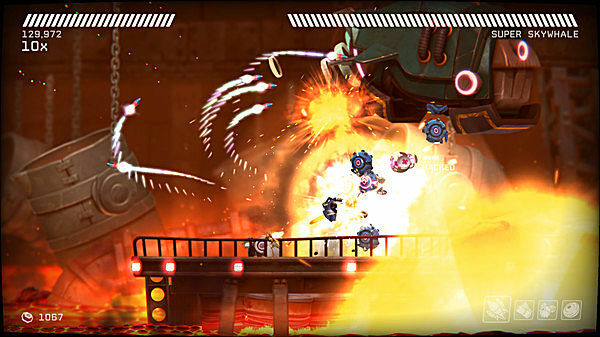 Many people will sum up this bullet hell shooter/platformer in one word: difficult. Create a wave of destruction on land, underwater or in space to escape from a strange spaceship controlled by an even stranger robot butler. 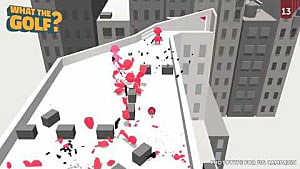 Blow up as much or as little as you’d like and even hack into turrets, drones and smashbots to help bring the whole place down. Aside from the chaos of battle, the game also offers voice acting that leads to a lot of the game’s humor. At the end of the day, this game is just plain fun. 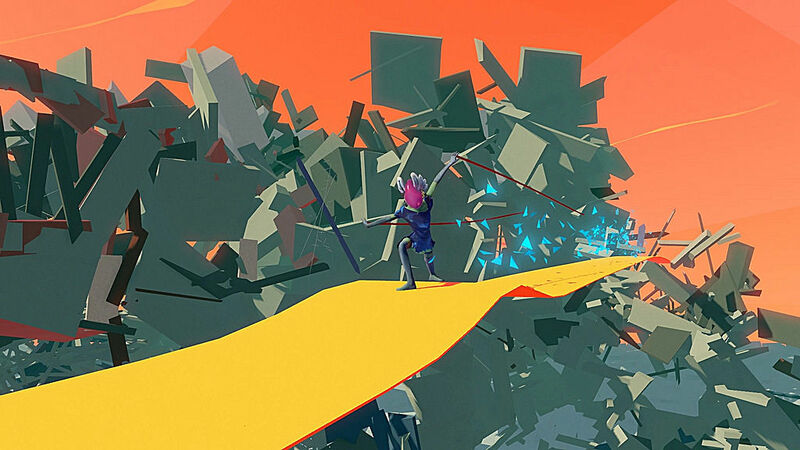 This story-based PS4 game stands out with its art style of simple polygons and fluid movements. 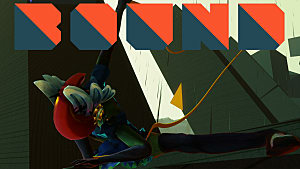 You play as a dancer leaping and spinning from platform to platform as you make your way through a chaotic and ever-shifting world. There is a linear storyline, but the levels can be played out of order. 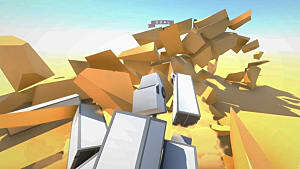 Doing so affects the environment, changing the appearance of each level or even opening new paths to take. You can potentially play more than 100 paths depending on what levels you unlock and what fears you conquer first. While there is no combat in BOUND, the unique experience of watching a world devolve in many ways as you try to overcome different fears and reveal different truths may be worth checking out. 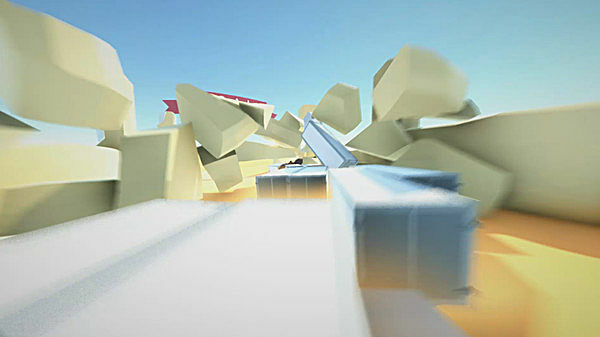 A first-person platformer, this game goes to show that sometimes the simplest and silliest games are the most fun to play. 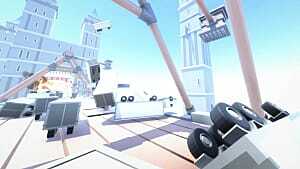 Like BOUND, Clustertruck is visually sparse with one main objective: reach the goal without touching the ground. Sounds simple enough, right? Well, it’s actually a bit challenging unless you have phenomenal depth perception. 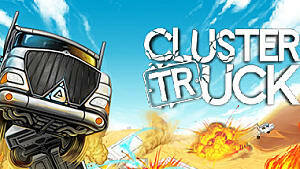 You’ll need to jump across the rooftops of trucks as you dodge lasers, avoid swinging pillars and keep from getting caught up in truck crashes as you and the trucks all move through weird landscapes. It’s “The floor is lava” combined with truck-top parkour. Give it a try, you'll thank me! 2016 was filled with so many indie games it's easy to understand why a few went ignored. The four platformers listed here all shine in a different way, whether it's their looks, their gameplay or their strange premise. Each on is definitely worth a look. Are there any unsung indie games you think belong on this list? Any you disagree with? Let us know in the comments below!